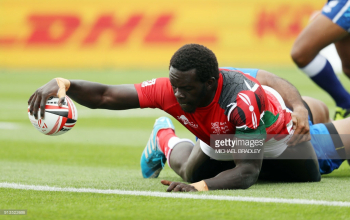 Injured Kenya Sevens players are expected to be fit for Sevens World Cup set for July 20-22, 2018 in USA. 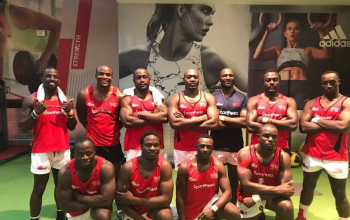 Billy Odhiambo and Jeff Oluoch sustained injuries at Paris 7s, the last leg of the 2017/18 HSBC World Sevens Series, to miss out on concluding matches. Oyoo sprained his ankle at London 7s and went ahead to miss the entire Paris 7s as Kenya 7s finished 13 in the French Capital. Kenya went to Paris 7s with only 11 eligible players after Oyoo was ruled out. Kenya's 13th player for the last two legs Eric Ombasa graduated to the main squad after the omission of Dennis Ombachi on the day of travel. For Billy Odhiambo its a second metacarpal undisplaced fracture and he will be immobilized for three weeks after which it will be reviewed. Both Oluoch and Oyoo had right ATFL ankle sprain with syndesmosis injury. They should be back in training after three weeks of physio and rehab. Sammy Oliech, who missed both London and Paris 7s, had a minor medical menisci-posterior horn intra-substance prior to the travel for the last two legs. It did not require surgery. Physio Lameck Bogonko says he "has been on rest and physio for four weeks before resuming training." "Yes we had two weird injuries. If you look at them you can see they were unnecessary because the tackling technique on them was quite questionable because it was more like a sweep. But we believe they will be ready for the World Cup." 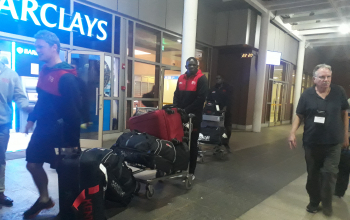 said head coach Innocent Simiyu when the team arrived at JKIA on Monday evening from Paris. "They are walking, Oyoo is running so we will just be cautious not to aggravate their situations. Jeff is able to move so hopefully in the next two weeks when we resume things will be looking good"
"Billy broke his hand so he is out for four weeks. We are giving him two weeks rest at least for the bone to heal and hopefully after four weeks he will be back to training and be able to compete for a World Cup slot." 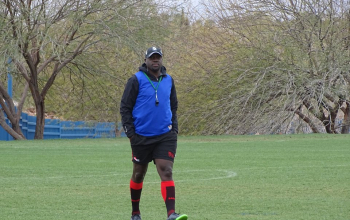 The coach, now in his second season with Kenya 7s is however certain of missing out on forward Arthur Owira of KCB for the World Cup. The upcoming star was injured during the Commonwealth games at Gold Coast, Australia in April. 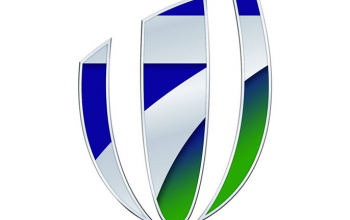 "As far as we know from where we sit all the players will be available for World Cup apart from Arthur Owira," added Namcos. 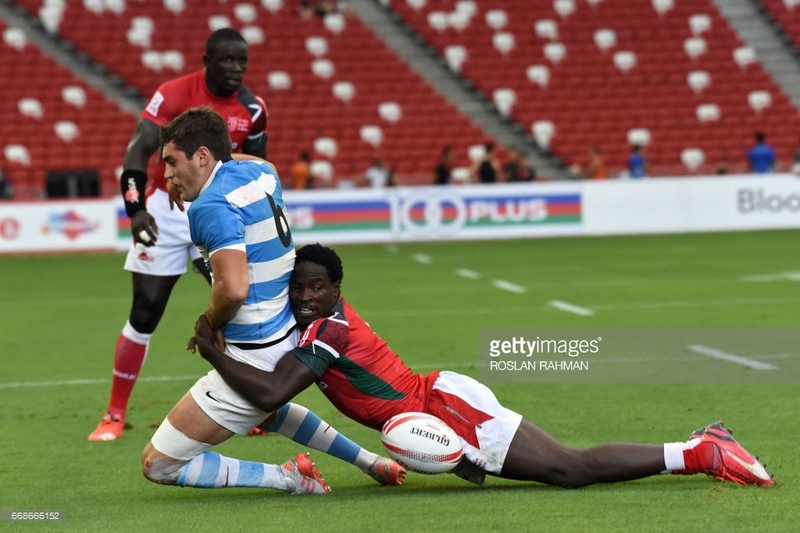 In the tryout format of the 7s World Cup, Kenya 7s will play Tonga, a non-core team at the World Sevens Series, at the pre-round of 16 with the winner proceeding to take on Scotland in the round of 16 while the loser will be out of cup competition.